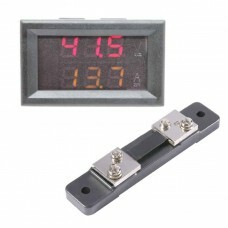 Ultra high precision low cost digital voltage meter - allows you to put a voltage meter anywhere with this very handy display package. 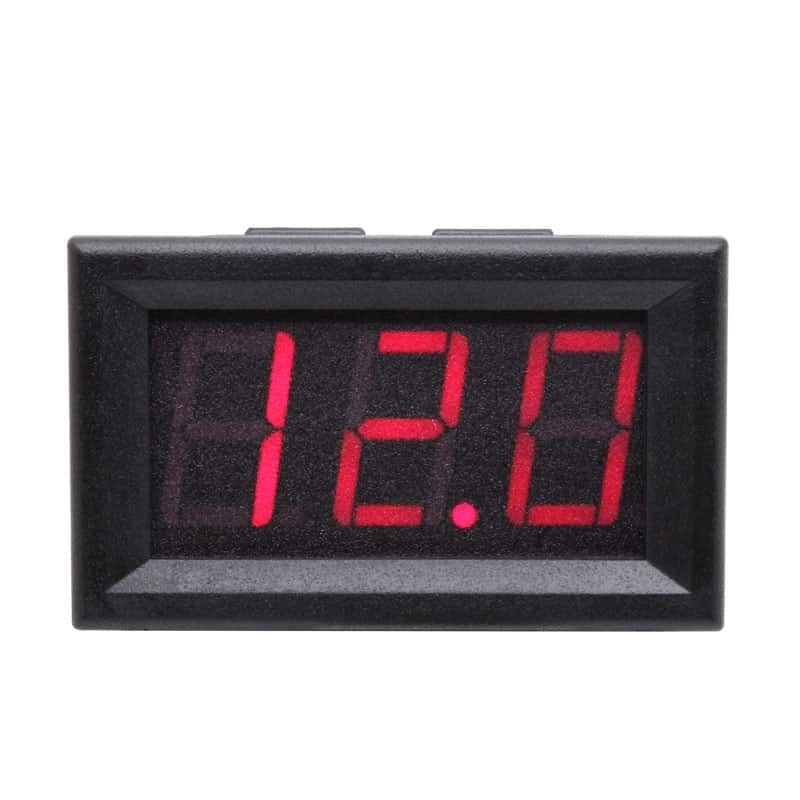 Use to monitor the voltage of RC battery packs, solar panel installation, amateur radio backup power supply, bench power supply output, or put onto a breadboard to watch power into your projects. 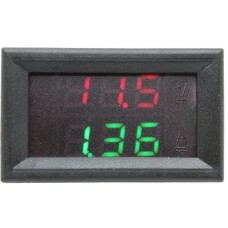 3-wire version of the volt meter, two wires are used to power it and the third wire is used for measurement. 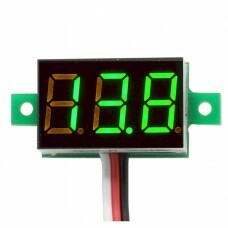 If you want to monitor the voltage of the circuit powering the display, join the Power and Sense wires together. 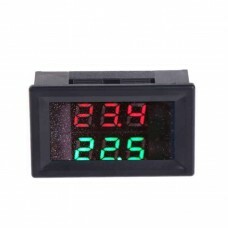 Simply connect the red wire to a positive power supply from 3 to 32VDC, and black to the common ground to power the display. 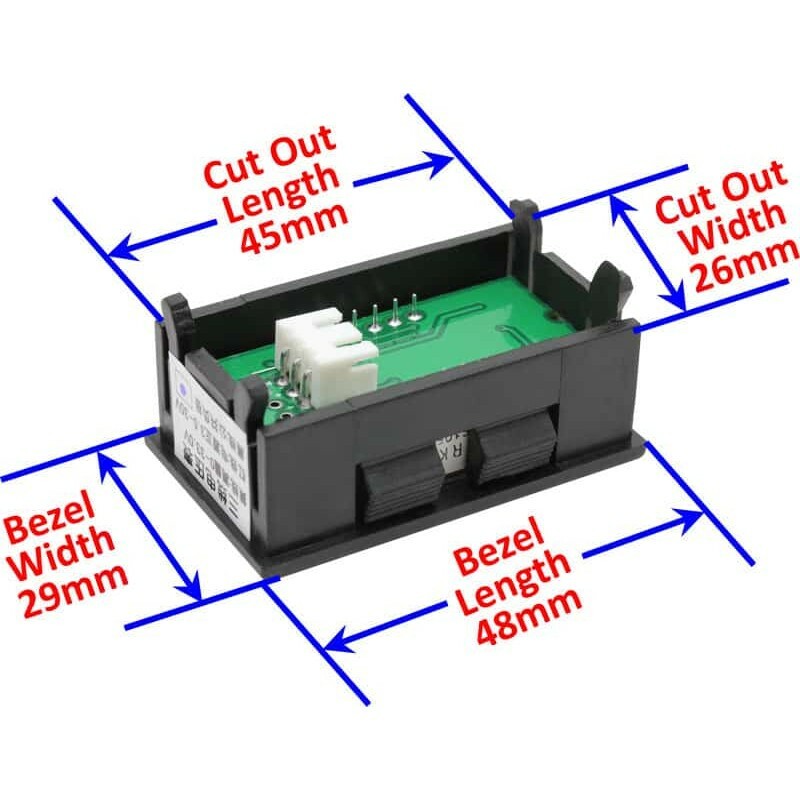 Finally, connect the white SENSE wire to whatever you want to measure the voltage of. The display has a microcontroller that will read the voltage, compare it to a stable reference and display the voltage with 0.1V precision on a 3-digit 0.56” 7-segment display. 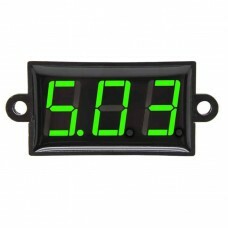 It can read from 0V to 33.0VDC so it will be good for any electronic project! 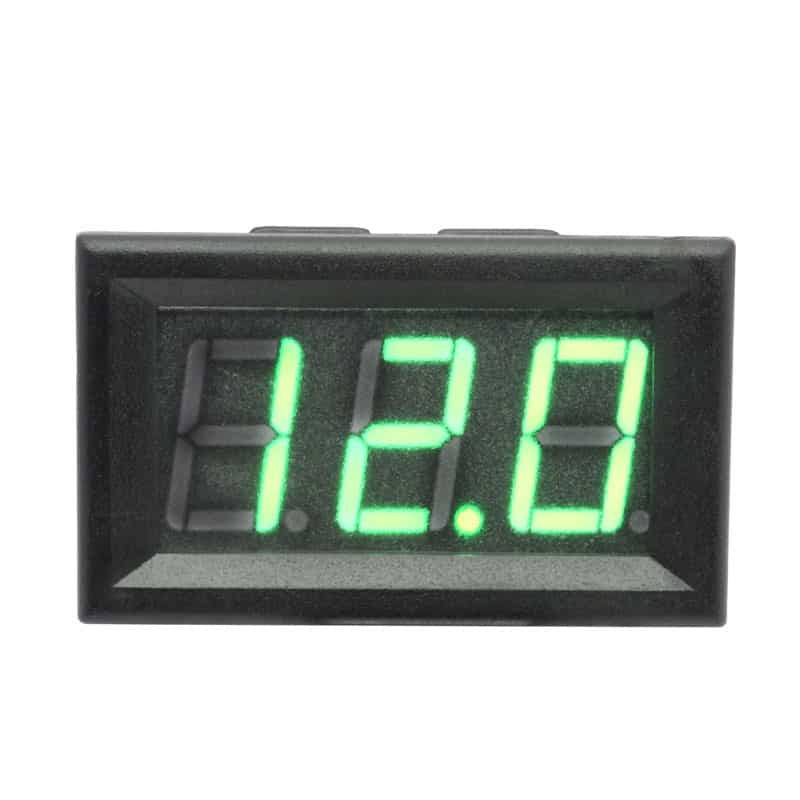 The meter draws approximately 20mA to power the microcontroller and display.